'Endgame' part 5. The Joker is back! The penultimate issue of the Clown Prince of Crime's horrifying return! 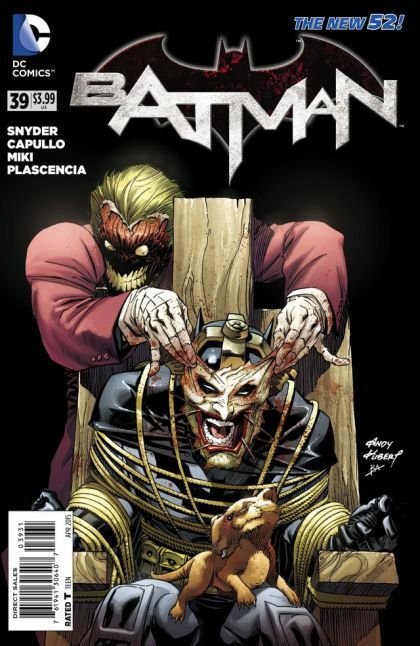 Plus, in the backup story, the inmates and Mahreen finally learn the truth about The Joker!